Great investor opportunity! 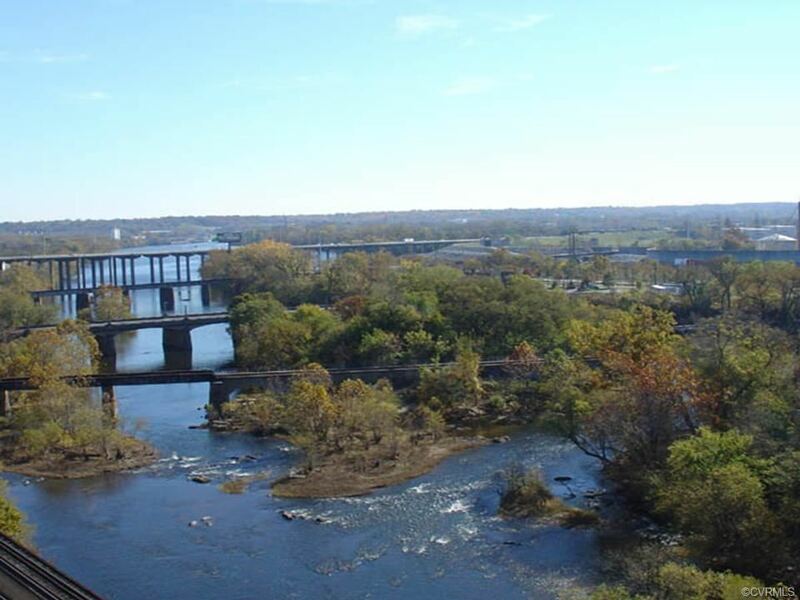 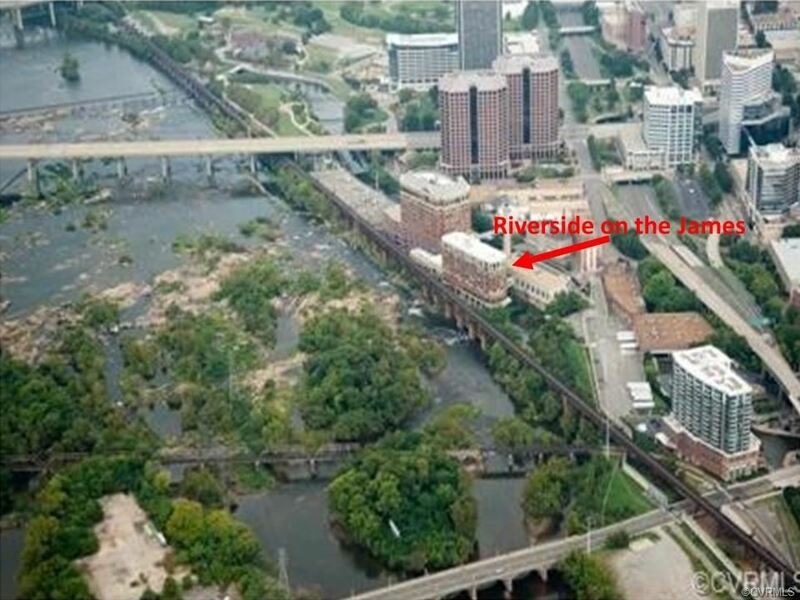 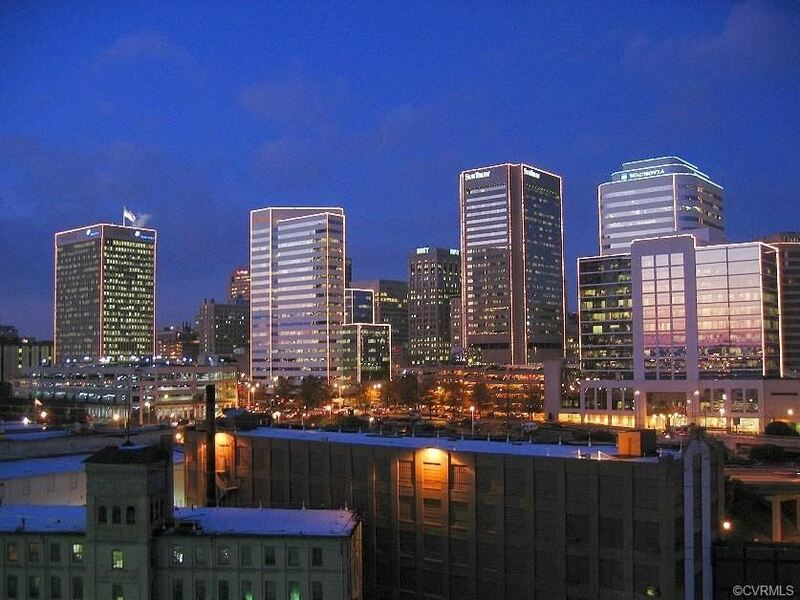 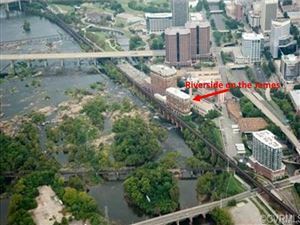 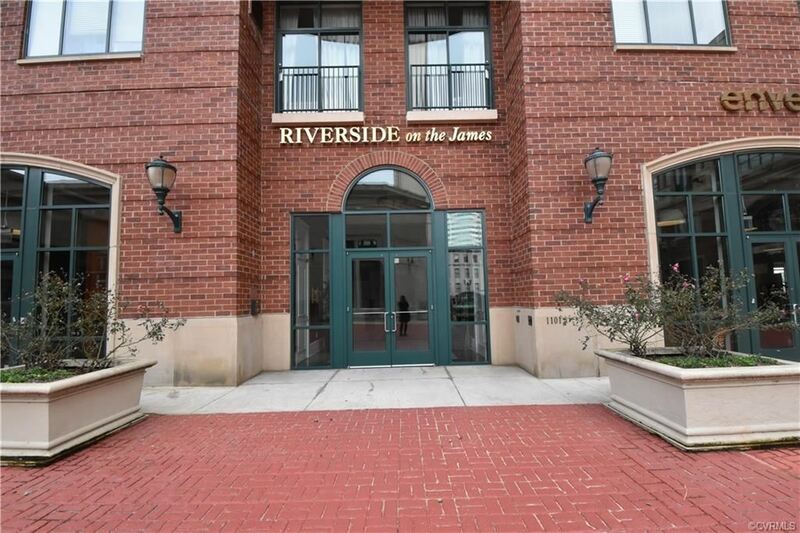 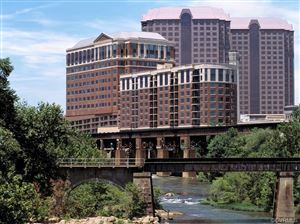 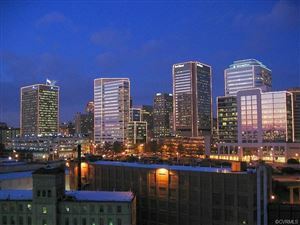 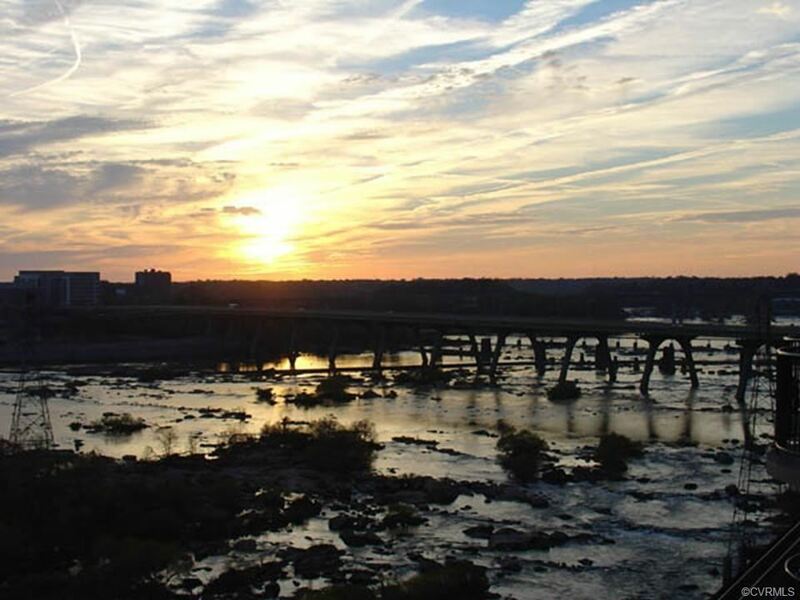 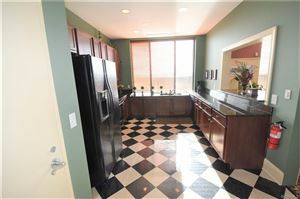 Riverside on the James is a 10 story upscale condo building in the heart of downtown. 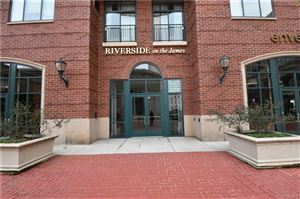 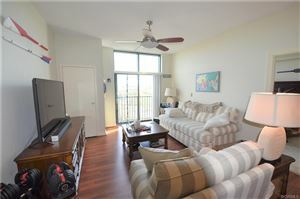 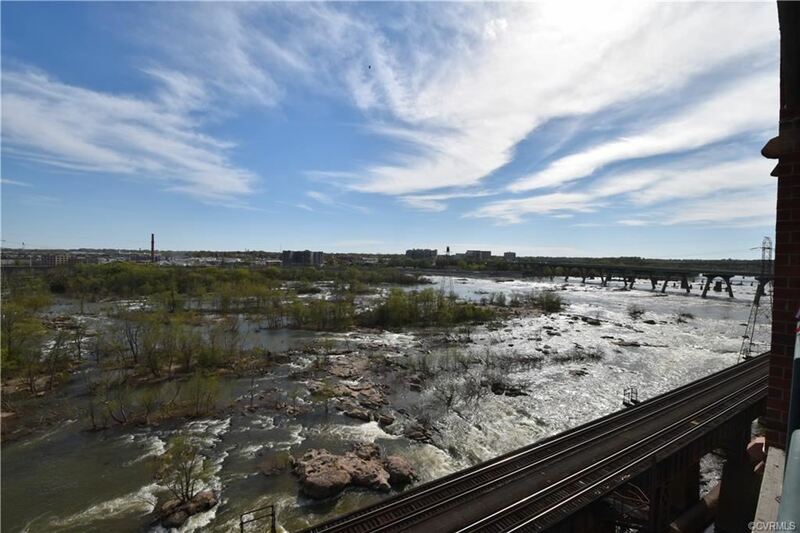 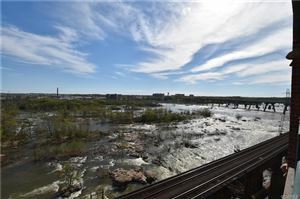 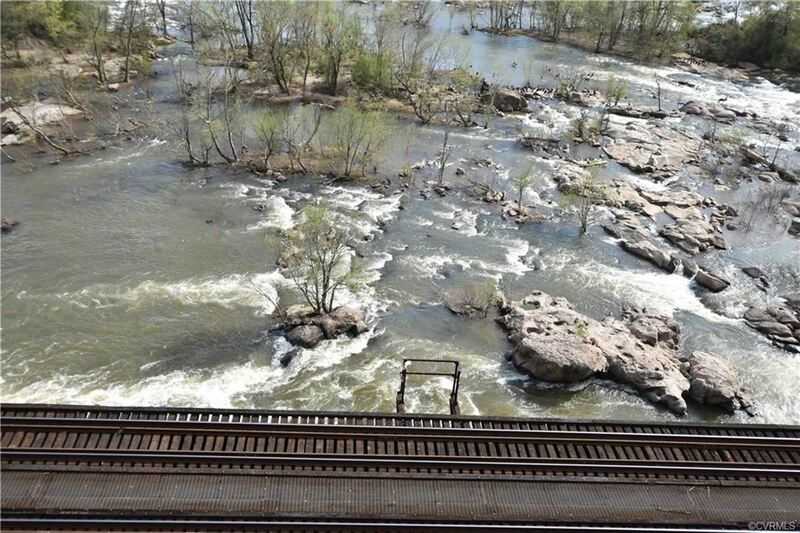 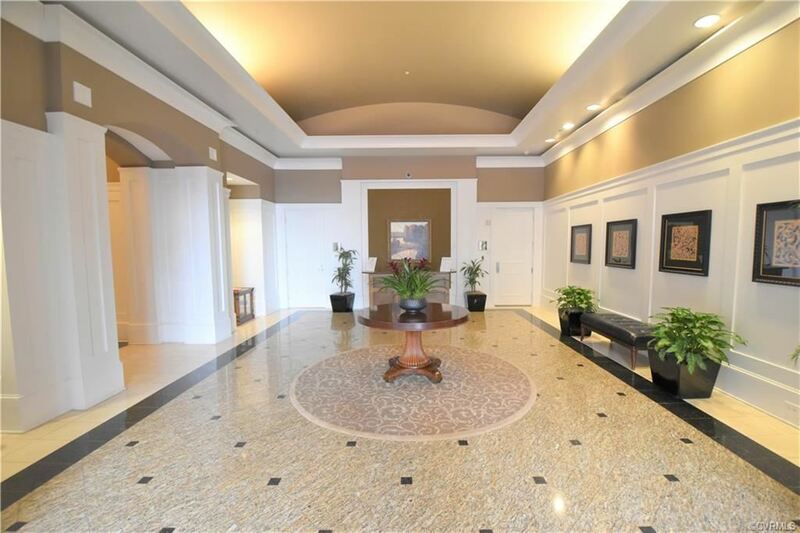 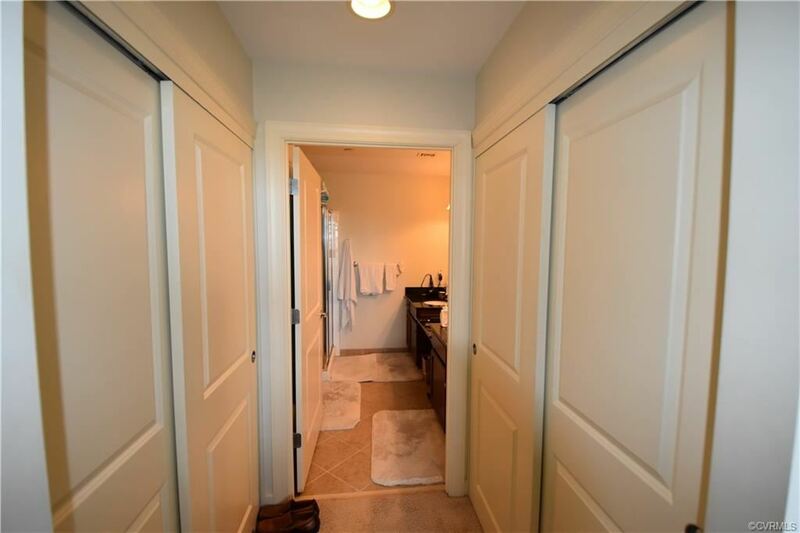 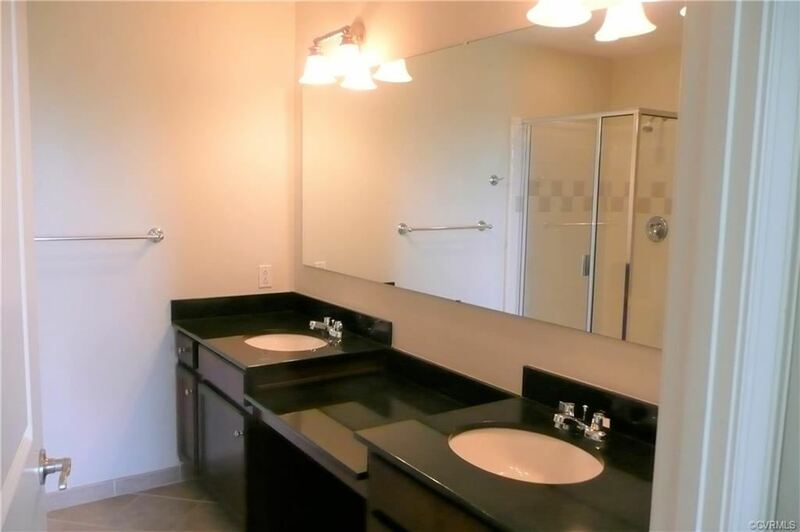 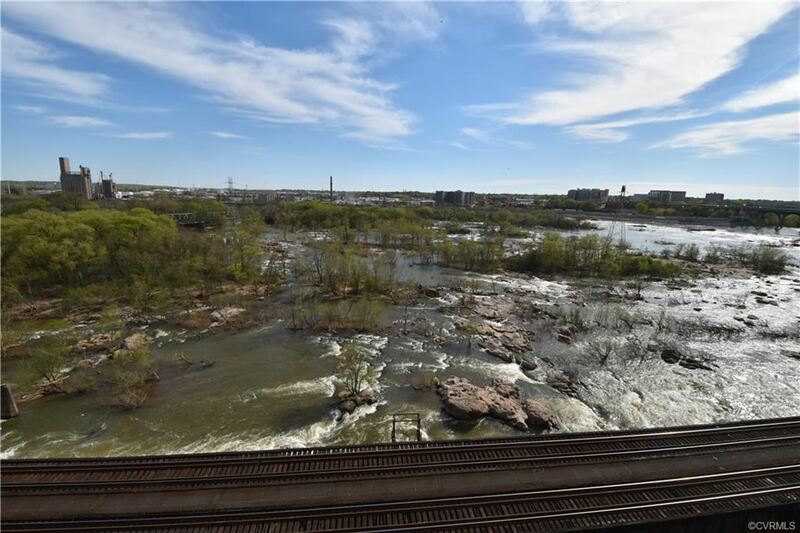 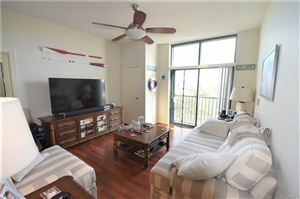 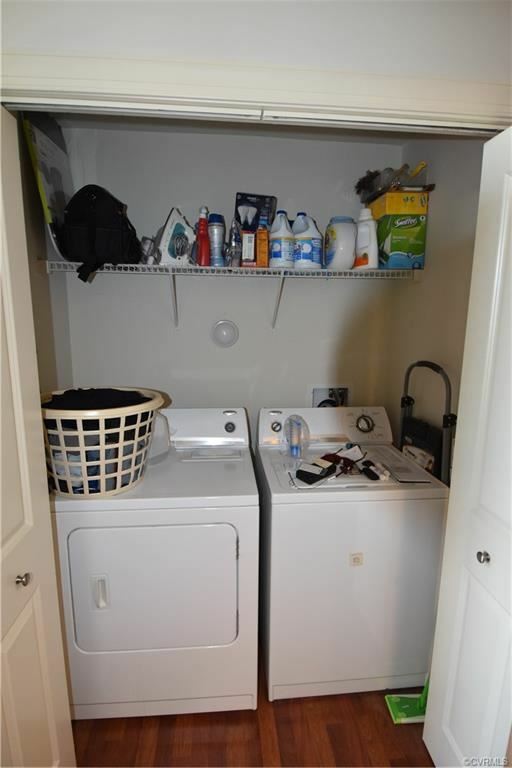 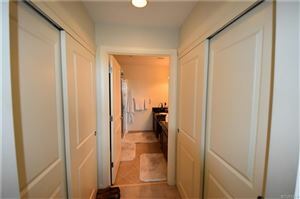 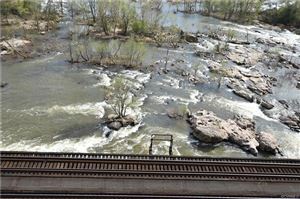 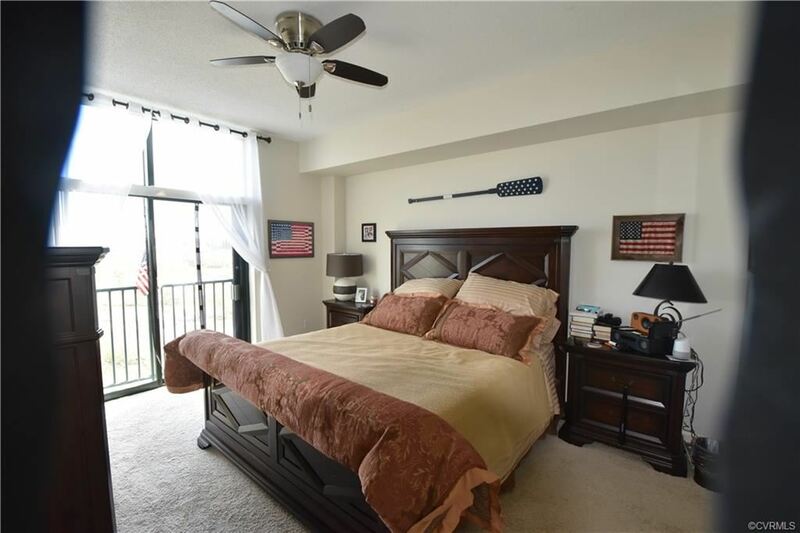 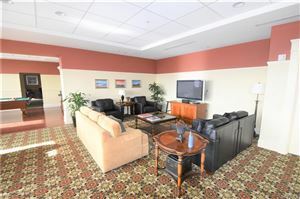 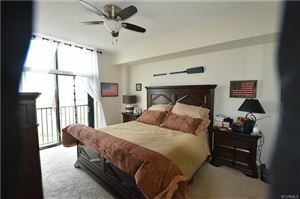 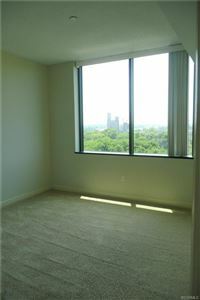 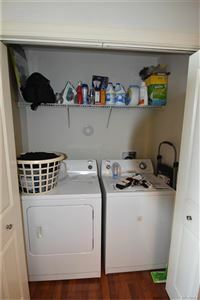 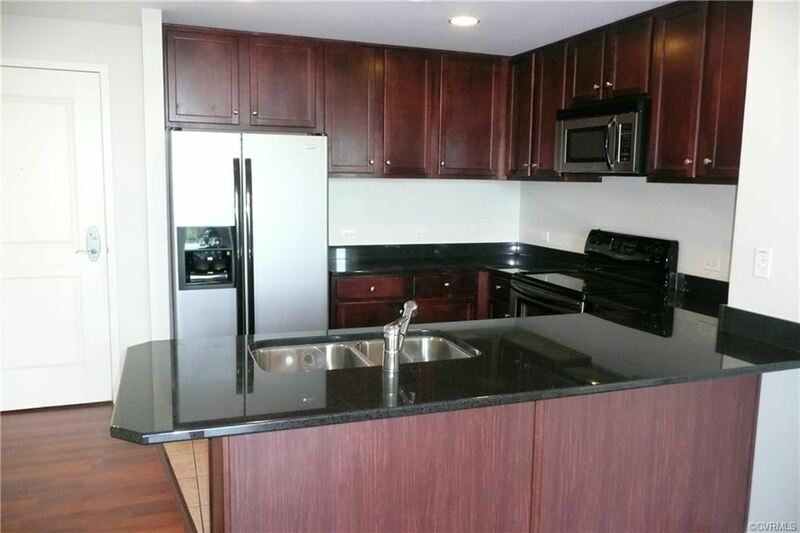 This seventh floor condo has a Great Room with sliding door opening to James River rapids; 9 ft ceilings; eat-in Kitchen with granite counters, stainless appliances and plenty of counter and cabinet space; master Bedroom suite with two large closets and bath with dual vanities; second bedroom suite with bath. 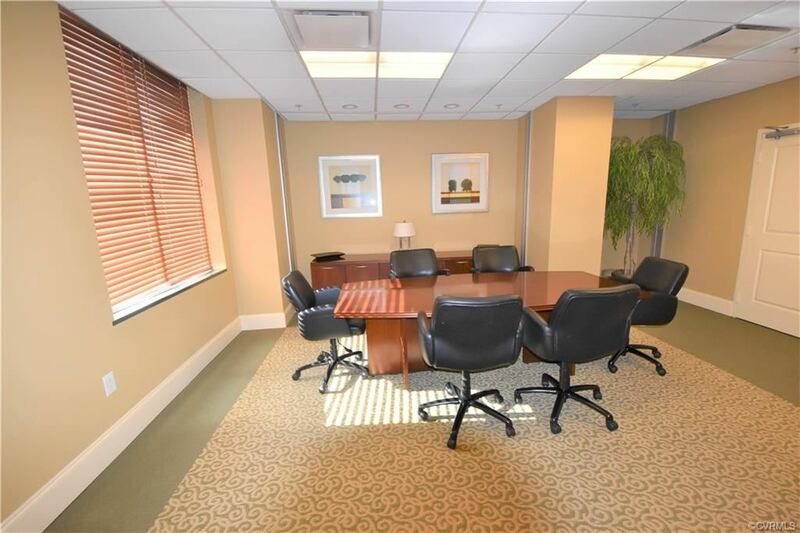 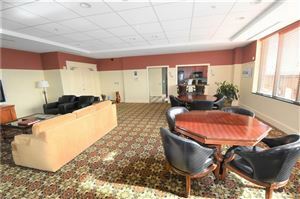 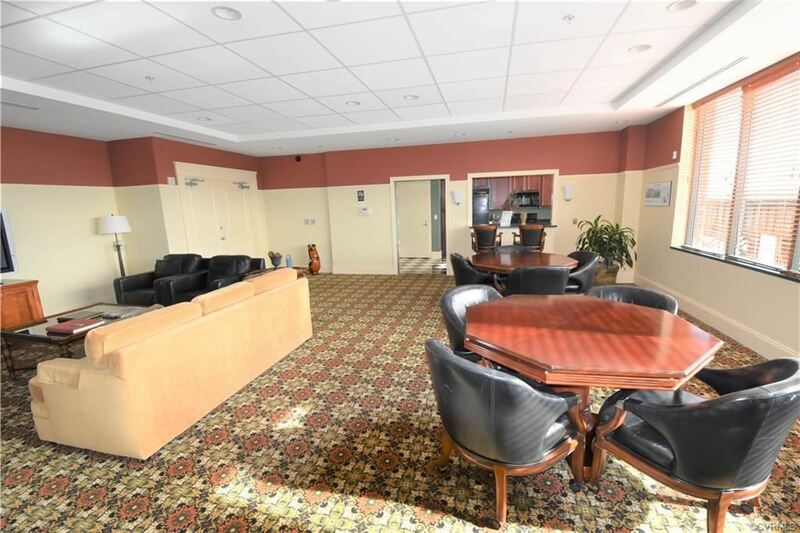 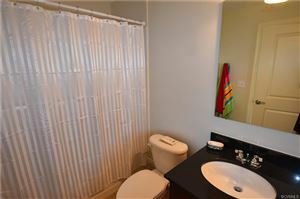 Secure building, elevator, garage parking, Exercise Room, Club Room. 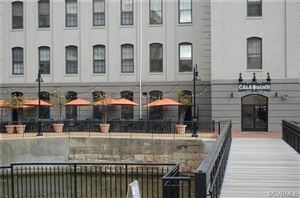 Walk to work, restaurants and night life.